The successful tenderers were Aquapak Polymers and Axion Consulting. 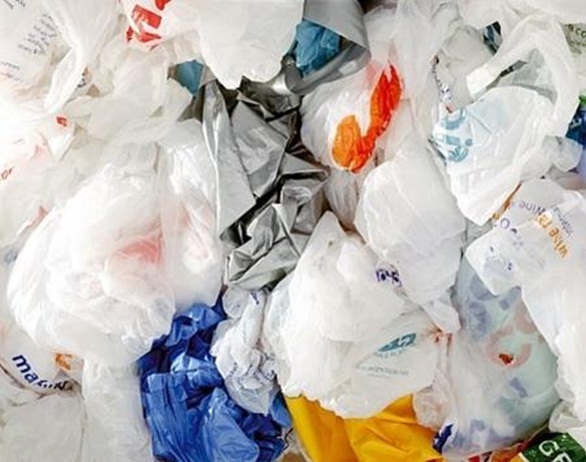 Although these companies seem to have expertise in recycling, the tender was for a project on biodegradable plastic carrier bags, and they appear to have no expertise with biodegradable polymers. Indeed, Axion’s evidence to the Environment Select Committee is AGAINST an exemption for biodegradable bags. A Consortium consisting of Euro Packaging, Symphony Environmental and Nottingham University also submitted a tender. Euro Packaging has an extensive expertise in blown film extrusion, with an annual capacity of circa 100,000 tonnes, and currently supply carriers into the UK’s major grocery retailers. They also have experience of working with biodegradable technologies. They have on-site recycling capabilities, and a vast know-how of the implementation of recycled materials into flexible film products. The company said in its tender ” Through a partnership with Symphony Environmental Technologies, Euro Packaging intend to utilise the d2w additive as an environmentally responsible solution for vest carrier manufacture. …. “Oxo-biodegradable products have successfully overcome the commercial obstacle often associated with added value films due to their additive-based application, and their compatibility with polyethylene has enabled carrier bag manufacture with uncompromised mechanical performance …..
“It has been demonstrated by independent LCA (Intertek Report May 2012 A Life Cycle Assessment of Oxo-biodegradable, Compostable and Conventional Bags) that a high-density polyethylene carrier bag incorporating oxo-biodegradable technology is the most environmentally efficient method of manufacture of a carrier bag. The addition of oxo-biodegradable technology enhances the overall environmental impact… . “With existing UK manufacturing sites already established, Euro Packaging are perfectly positioned to develop a UK-based, dedicated flexible film extrusion and conversion facility in conjunction with this proposal….As the bio-based materials are 3 times more costly than conventional and/or oxo-biodegradable plastics, cannot be recycled, have a much poorer LCA score and cannot offer the same efficient functionality as modern well developed plastic polymers, their use is highly unsatisfactory. The combined expertise of Euro Packaging, Symphony and Nottingham University is exactly what is required for this project.The OPA would like to know whom DEFRA appointed as assessors for this tender. We would be concerned if they included some of the people well known to be prejudiced against oxo-biodegradable plastics to whom DEFRA so often turn for advice. We may have to ask the courts to rule on this matter if a contract is awarded to Aquapak and Axion.